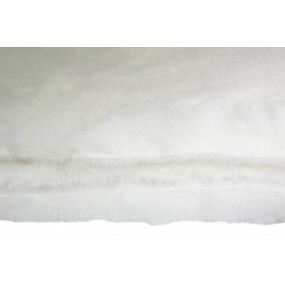 The anti-bedsore sheets prevent the suffering of bed sores and decubitus ulcers. These diseases are totally connected to people who stay motionless over a long period of time. MAINTENANCE Hand and machine washable. 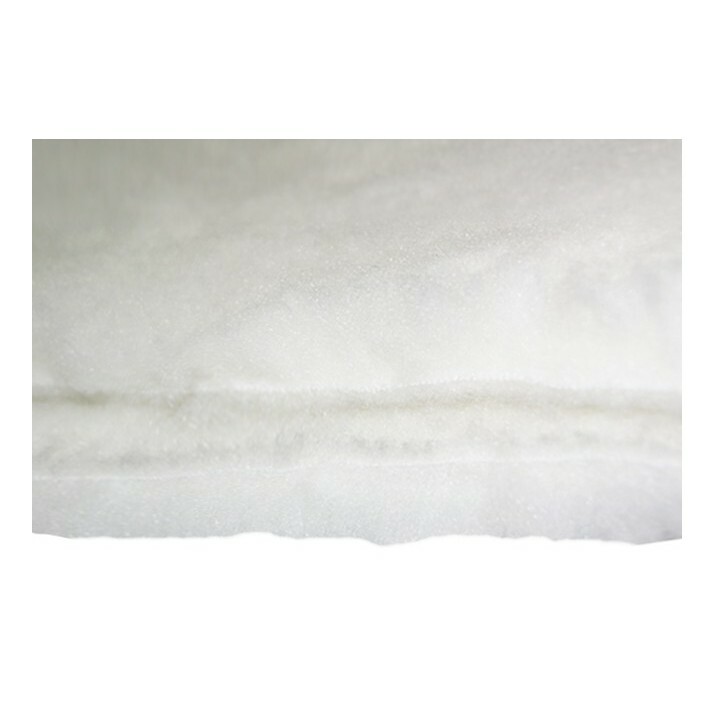 Use neutral detergent at a temperature of 30ºC without centrifugation. Tolerates dryer at a reduced temperature. Do not iron. Do not use bleach. MEASURES 40x60 cm / 15.7"x23,6" | 50x60 cm / 19.7"x23,6" | 60x80 cm / 23,6"x31.5" | 70x80 cm / 27.5"x31.5" | 60x90cm / 27.5"x 35.4" | 70x90 cm / 27.5"x35.4" | 80x90 cm / 31.5"x35.4" | 90x150 cm / 35.4"x59"